Mark Twain once defined playing golf as a ‘good walk spoiled’, yet for psychologists the Ryder Cup between the USA and Europe is worth watching because of the many different aspects of psychology at play. 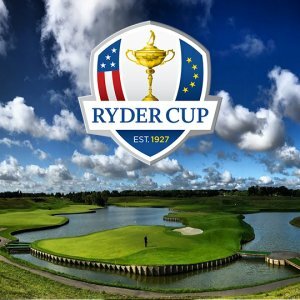 The Ryder Cup is a biennial golf tournament in which two teams of male golfers from Europe and the United States compete over three days for the coveted gold Ryder Trophy. 24 of the world’s best golfers have descended on Paris to compete in the electric atmosphere that is golf’s most prestigious team event. 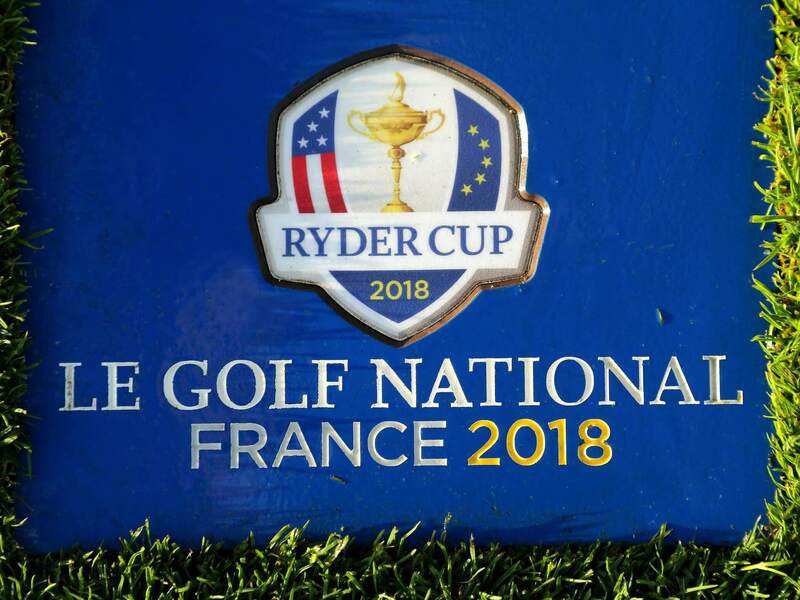 But what psychological factors will be at play when the 42nd Ryder Cup begins on the 28th of September at Le Golf National? Sport psychologists generally agree that there is evidence of a psychological profile that distinguishes the great from the good athletes and much of the evidence falls into six broad psychological skill areas: motivation and mental toughness, self-confidence, arousal and activation, concentration, regulation of stress, and coping with adversity. There is a growing body of research to suggest that developing these areas stems from an athlete’s ability to understand and manage their emotions. Thus, there is now considerable interest in considering these concepts within the framework of emotional intelligence (EQ). EQ essentially involves two parts: first, becoming aware of how emotions in ourselves and others drive behaviours and second, developing the skills to manage these emotions intelligently, to leverage our personal strengths. There is no doubt that each of the 24 golfers have developed the mental and emotional skill-set to perform optimally within competition, but the question is, how will they hold-up within the pressure cooker of the Ryder Cup? Through extensive research, Dr. Martyn Newman and Judy Purse - emotional intelligence experts and leading psychologists in both sport and corporate psychology – have identified 10 emotional competencies characteristic of high performing athletes: self-awareness, self-confidence, self-reliance, competiveness, achievement drive, resilience, focus, flexibility, self-control and optimism. Since identifying these competencies as being particularly key to effective sports performance, they designed a tool to help athletes define, measure and build them – the Emotional Intelligence Sports Inventory (ESi). The ESi TM is the first of its kind in the sporting domain and provides an efficient and valid assessment of an athlete’s emotional intelligence as it pertains to high performance. Further, it provides athletes and coaches with a wealth of practical coaching strategies to help systematically build the key skills. stays throughout the whole week. all week, even in the practice rounds. Golf is a unique sport from a psychological perspective, given the amount of time that golfers have to think during competition. It can take less than a second to swing a golf club and usually no more than one minute to plan and execute a shot. Let’s consider the current Open champion - Francesco Molinari as an example. During his singles match on Sunday 30th September, Molinari will be involved in planning shots for approximately 25 % of the time and will be physically executing shots for no more than 2 % of his time spent on the course. This ‘thinking time’ may contribute to him experiencing destructive and unhelpful thoughts, potentially leading to the onset of anxiety, which in turn, may have a negative impact on his performance. This quote by McGinley effectively shows how crucial it will be for the players to sustain focus during those pressure putts – a skill which Newman and Purse also identified as being a key emotional competency that characterizes high performing athletes. A well-developed level of focus is particularly important during the Ryder cup due to the deafening noise that can be generated by the large crowds. Players need to be equipped with the mental and emotional skill-set to sustain concentration and stay centered, regardless of what is happening around them. This article has only scratched the surface in relation to the emotional skills that will be required by the players this coming weekend. Self-control and focus will be crucial, but it will be vital that each team displays high levels of proficiency across all 10 of the emotional competencies if they are to bring the trophy home. One things for sure, it will be a close match-up and the team that is to prevail will most definitely have used heaps of emotional intelligence to do so. But for now, let the games begin.